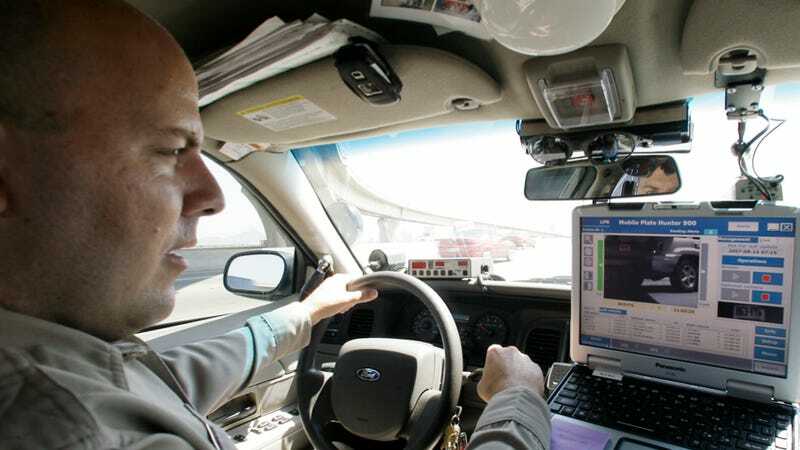 What's The Most Advanced Police Car Technology? Cop cars aren't just family sedans with new paint and stick-on lights anymore. They're high tech cruisers designed for tracking and surveillance. Take, for instance, new license plate readers that are increasingly common across the country. They're building up a massive database of license plate and location data which may or may not be regulated at all, according to the ACLU. And then there's the NYPD's new cruiser, which even features radiation detectors. What other extremely high-tech features are making their way onto cop cars these days?